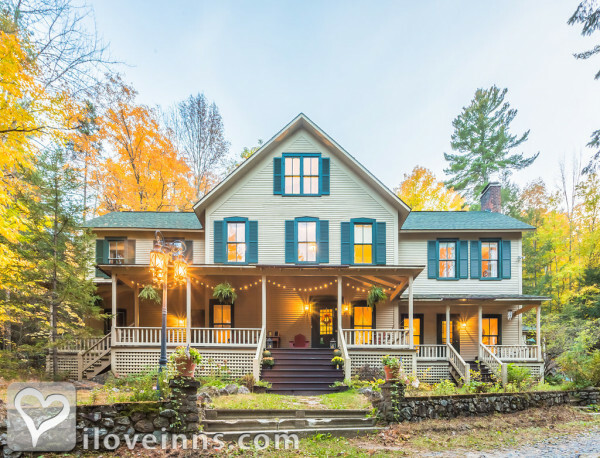 Lake Placid bed and breakfast travel guide for romantic, historic and adventure b&b's. 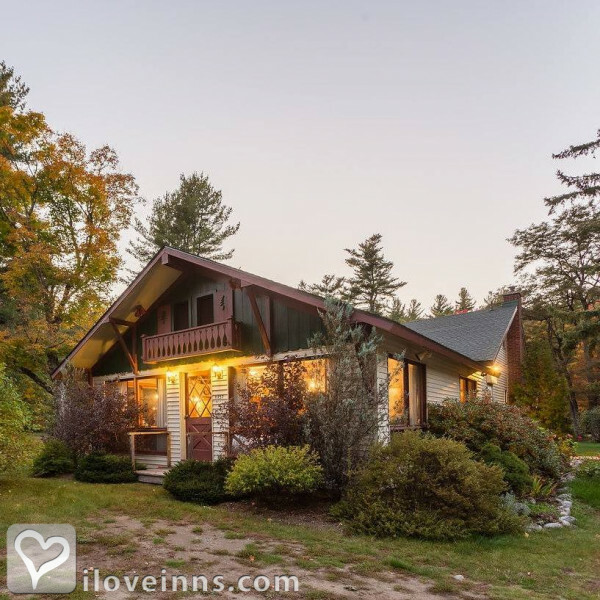 Browse through the iLoveInns.com database of Lake Placid, New York bed and breakfasts and country inns to find detailed listings that include room rates, special deals and area activities. You can click on the 'check rates and availability' button to contact the innkeeper. Lake Placid is a scenic village in the Adirondacks in New York. The centerpiece of the village is a tranquil glacial lake that never ceases to amaze nature photographers. In the winter, a great place to go in Lake Placid is Santa's Workshop, which is actually a theme park. Avalanche Adventure is another theme park here to visit. The Verizon Sports Complex is the perfect spot for rides appropriate to the season. For those who want to enjoy the sight of the Adirondacks from above, taking the Adirondack Flying Service would be really fun. Lake Placid has two good golf courses for any golf buff to enjoy, Whiteface Club and Craig Wood Golf Course. 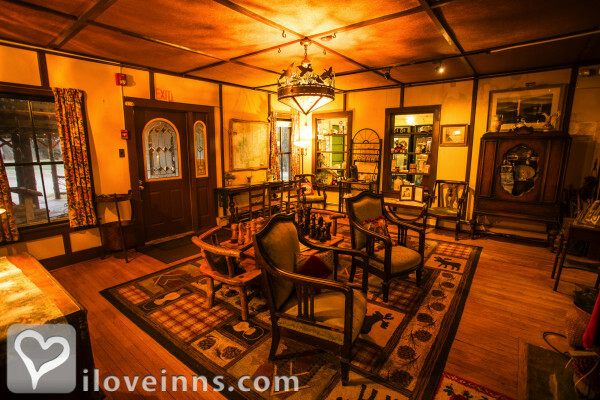 Innkeepers at Lake Placid bed and breakfast inns are always ready to suggest great options to fit your touring needs. By Spruce Lodge Bed & Breakfast.